← Blogging Break Reason: Doctor Who! I ran another 3 miles on Saturday – I got my feet on the street a bit later than I like to, so it was slow going. It was pretty hot out there – noon is not the best time to go for a run, especially in Florida. LOL I came home to make a restroom & water break & wanted to go back out for 2 more, but was waylaid by a very chatty neighbor. I kept telling her I needed to go, but she does tend to talk and talk and talk. I ended up going back in for a shower instead. Yesterday it rained just about all day long, so I never did get back out there again. *sigh* Today, I’m planning on another 3 miles. ZOMG! I almost forgot! Today is the Boston Marathon! w00t! Can’t wait to watch it, I’m really psyched over it. Yes, my name is Angela and I am a running geek. Hee! 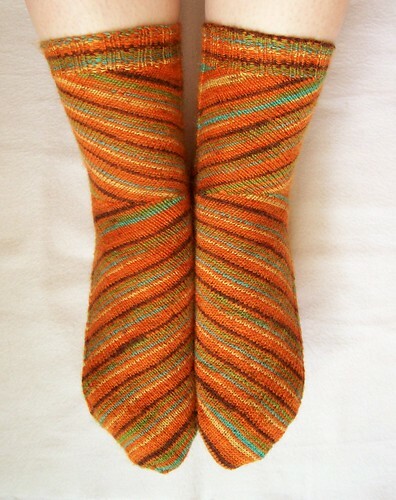 Saturday I finished knitting the first sock of the new design – YAY! 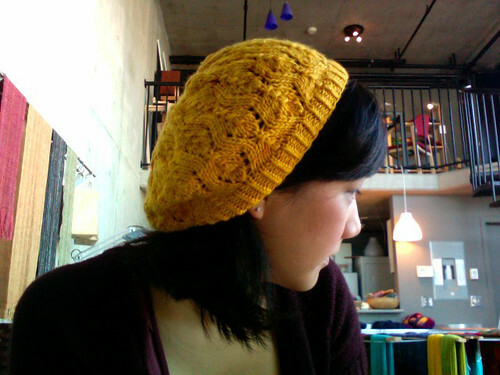 I wrote up the new pattern and sent it off to my test knitter. I’m feeling a bit anxious about this one, so I hope to hear back from her sometime soon as to whether it’s good or not. 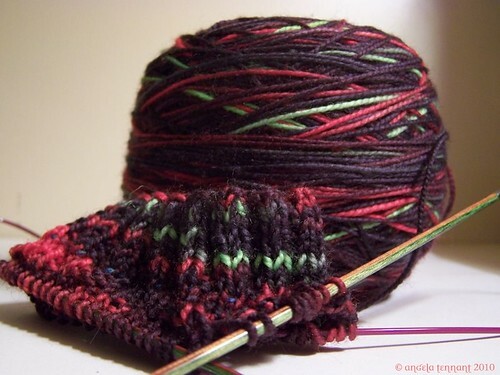 I cast on the second sock to do my own test knit, but having another pair of eyes knitting from it is always best for catching the little things that I forgot or typed up wrong. So, Mother’s Day is just around the corner! Time to knit/crochet something for your Mom, someone who is like a Mom or something for YOU to celebrate being a Mom, whether it’s the 2 legged kind, the 4 legged kind, a goldfish or even a philodendron! 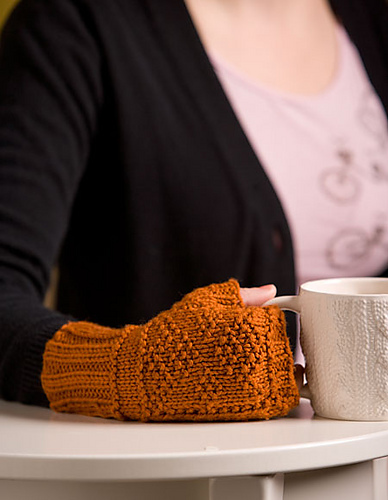 ;) Remember, these are not mine – just click the picture to go to the Ravelry pattern page. 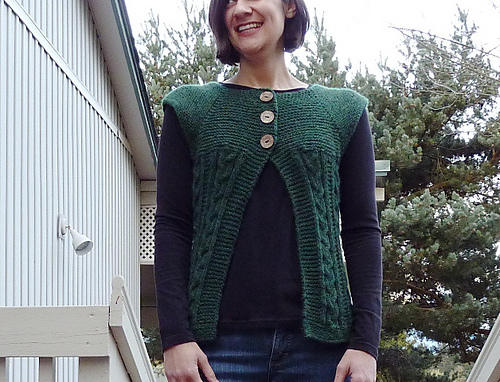 * What a cute little cardi! Perfect for spring/summer weather, too. 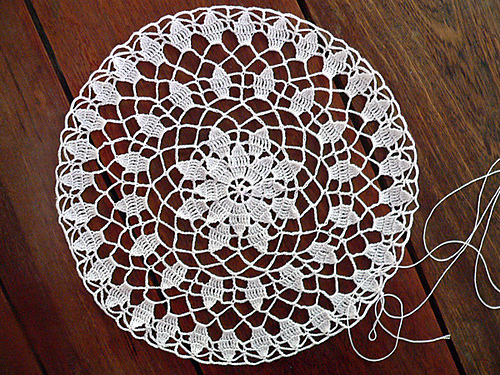 * How about a pretty little doily? 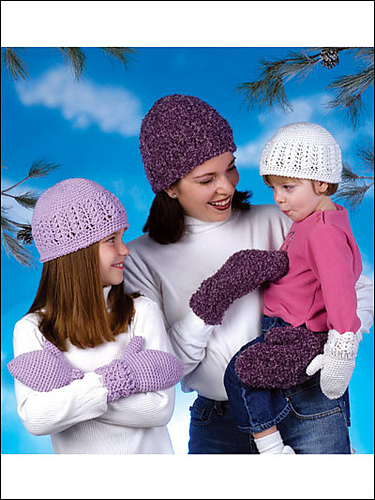 * Some pretty little mitts to keep hands warm? 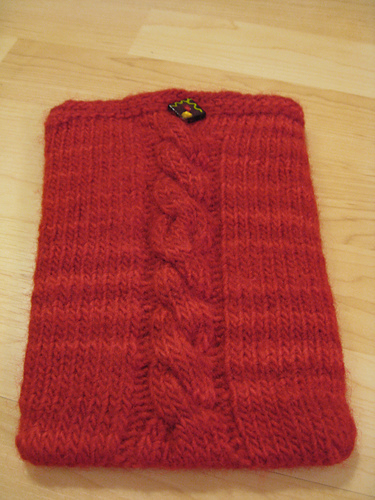 * How about a Kindle cozy?! * Or perhaps an adorable hat?! How about some funky, fun socks? * A pretty little shawl, maybe? Runner. Knitter. Geek. Vegetarian. Dog Lover. 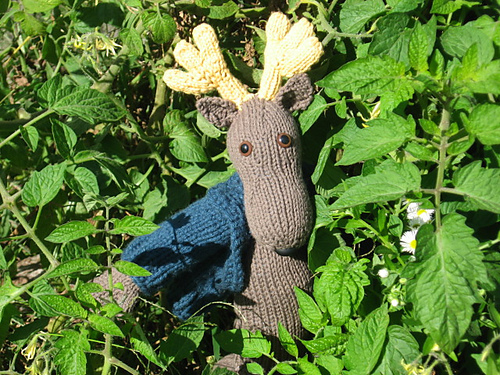 This entry was posted in Running and tagged Free Patterns, Knitting, Running, Today's Ravelry Search. Bookmark the permalink. I like your design writing style. 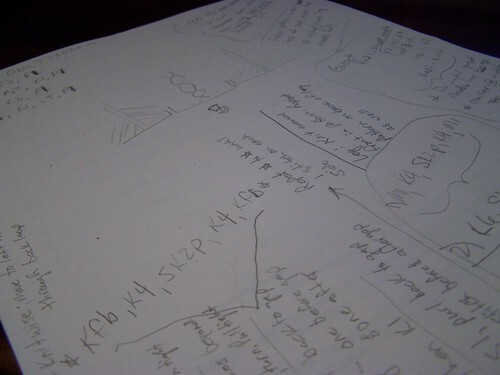 Looks how I take meeting notes. *grin* I’m more linear in my meeting notes, actually. It’s just whenever I’m doing any sort of design that I go all over the place. LOL! You mean you would walk around in your streetclothes AND your black wibram? So… about the secret 2010 marathon… what is it? Or are you postponing it until next year? great yarn colour! can’t wait for the next pattern! Brioche, You Are Not the Boss of Me!